Modern smartphone technology has helped improve lives in so many ways. Health related apps can keep track of your activity and you can easily track your diet and medication as well. However, the apps themselves are not directly the reason for the improvements. They essentially act as a way for tracking certain actions and helping to educate you on what’s going to be best for you. So, when it comes to your acne and skin care, are there apps that can help you out? The simple answer is yes. 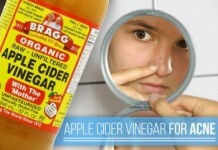 But there are millions of apps out there with thousands of them relating to health in general and skin care. 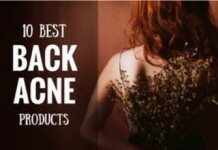 This makes it really difficult to pick out ones that will actually help you out with your battle against acne. That’s exactly why we have tested out the most popular apps to see if they are actually any good and worth downloading. You’ll be surprised with some of the cool ideas that people have come up with, so check them out below and give them a try. 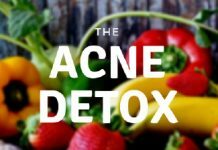 A few years back, there were complaints against a couple of marketers who were claiming to “cure” acne through their premium smartphone apps. The apps would utilize blue and red lights from the smartphone to safely and effectively cure acne. They went so viral that the complaints reached the office of The US Federal Trade Commission. On November 1, 2011, the issue was settled. Apps were taken down. 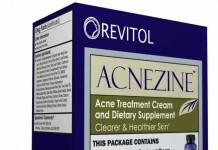 Marketer of one app “Acne App” was sued for $14,294 and other, the guy behind “Acne Pwner,” was ordered to pay $1700. However, none of them were alleged for wrong-doing or felony. What Were Those App Developers Thinking? The marketers of these apps didn’t make those claims out of thin air. 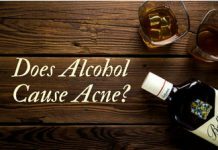 They took idea of using blue and red lights to cure acne from a study published on the British Journal of Dermatology. 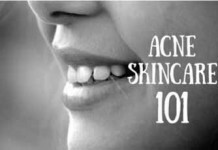 There’s no denying to the effectiveness of Phototherapy against acne. But the fact that you can utilize your smartphone to perform Phototherapy is totally baseless, as investigated by the FTC. 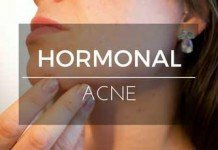 Is There An App That Can Truly Treat Your Acne? As of now, there’s no app that can “cure” your acne. 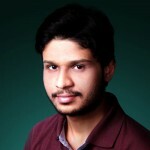 But there are certainly the ones that can act as very helpful resources. 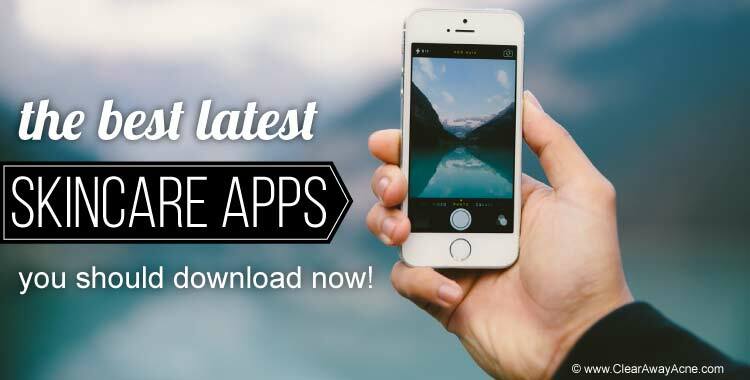 And these are the kind of apps we’re going to discover today in this post. 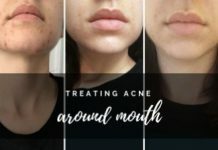 They won’t actually “treat” or “cure” your acne. 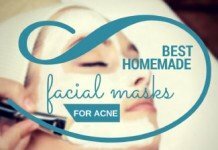 But they’ll arm you with essential knowledge and a ton of tips to help take good care of your skin, and eventually contribute in reducing your acne. Skin better is a powerful skin care app. You just need to take a clear snap shot of your face, create a skin profile, sit back and relax. Skin Better will handle the rest. With the help of its Derm-grade skin scanning technology, the app deeply analyses your skin to identify your biggest skin care issues, such as red/dark spots, blemishes, wrinkles, etc. 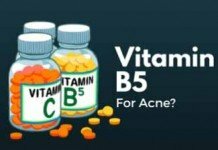 SkinBetter then returns recommendations for best products that can treat them. All this happens in seconds. Available for iOS and web. 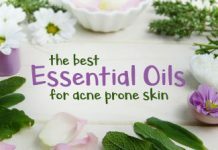 It’s OK if you want to treat you acne the right way – visiting a Derm, getting a prescription, or even doing your own research to come up with a home remedy. But what if you want instant results? What if you want to change your profile picture on fb, or make an update on instagram? 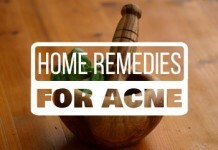 Don’t let acne stop you from doing this. And let Facetune camouflage your pimples. 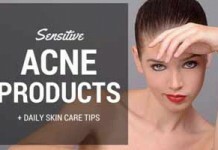 Do you know that your cosmetics can cause acne? Not all cosmetics are created the same. 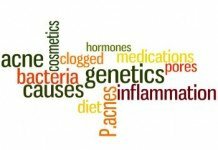 Some are simply great, but similarly, some can be potentially dangerous because of containing unwanted, toxic ingredients that your skin might not be able to tolerate. To take care of this situation, you need to download Think Dirty. 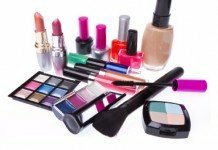 Just scan the barcode of your cosmetic product, and think dirty will come up with all the information about its ingredients. It will clearly indicate whether or not that particular product is safe to use. 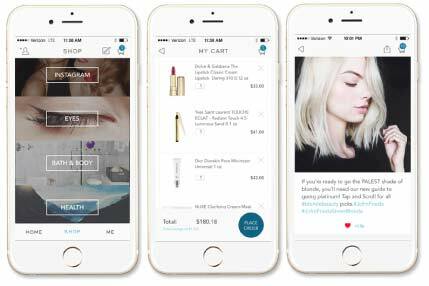 If you ever feel overwhelmed managing or keeping track of dozens of your cosmetic products, you desperately need an app like Stash Beauty. Not only does it make your life easier by keeping track of all the information about your beauty products (like purchase date and how full your item is), but it also connects them with world’s best magazines and blogs so that you never miss a hands-on review from experts. It will notify you when your product needs a refill. You can also make a purchase from within the app from retailers like soap.com, Walmart, Saks, and Sephora. mySkin gives personalized advice for choosing best skin care products that match your skin type and lifestyle. 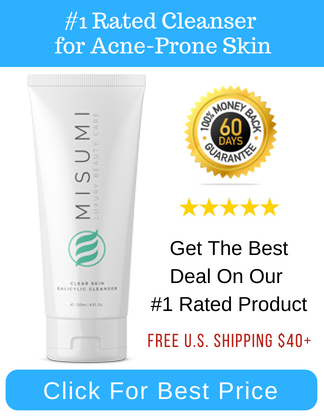 The app includes over 160,000 skin products, so it’s pretty hard you won’t find a product you’re looking for. It also keeps track of all the products you’ve bought. So next time, whenever you’re in pursuit of a new product, you will know whether or not you’ve already tried it in the past – saving your precious time and money. With over 14 Dermatologists on staff, DermCheck appears to be the largest online dermatology network. 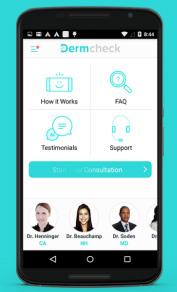 The app simply connects you with practicing Derms in California. You can either submit your information within the app: you upload your latest picture, answer a couple of questions, and submit. Now, your dermatologist will check through your submission and create a customized, detailed treatment plan for you. The information you submit in the app is fully secure and encrypted. And the Derms on board are HIPAA compliant. 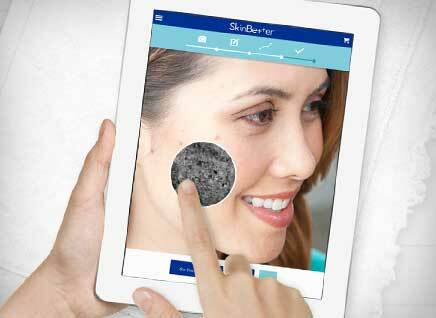 Finally, an app that every woman would love to have regardless of having acne or not. Makeup Genius is more of a fun app, which essentially is a virtual makeup tester. Just switch on your front camera, and this genius app will scan 64 points on your face to meticulously swipe on your lipstick, eye-shadow, liner, and blush. You choose from a variety of products and shades available, and test – in real time – how do they look on your face. Don’t like something you tried? Go for another, it’s just a swipe away. Save a product for future reference or buy the one you like, on the spot. Beauty shopping has never been easier. Video below shows some more cool stuff you can do with Makeup Genius. What’s Your Favorite Skin Care App? Things are rapidly changing in the tech society. 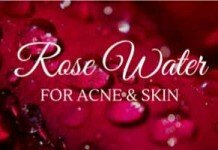 It is highly probable that I’ve missed listing a great skin care app you already use. In that case, don’t forget to share!